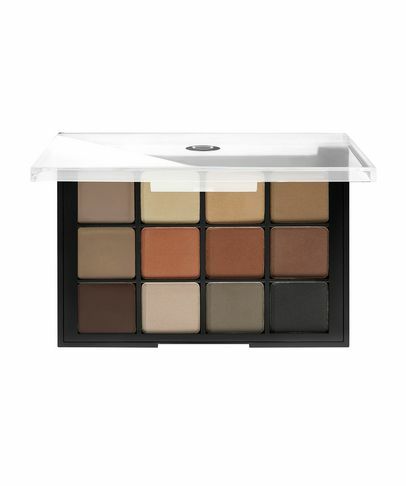 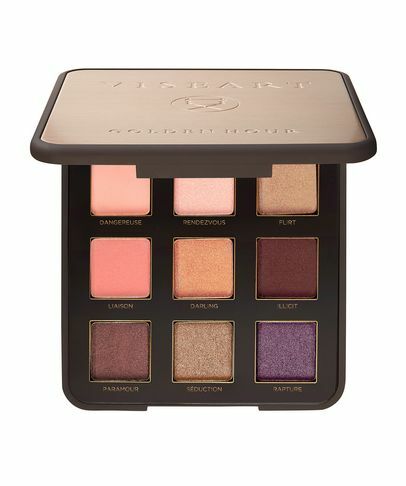 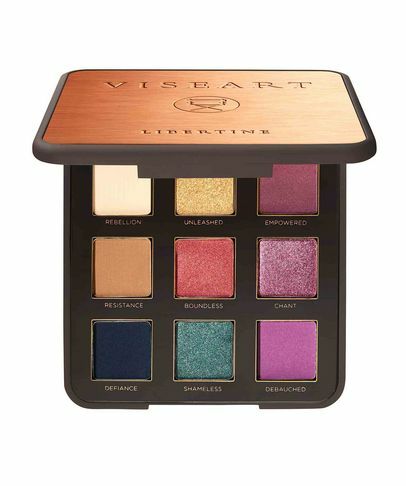 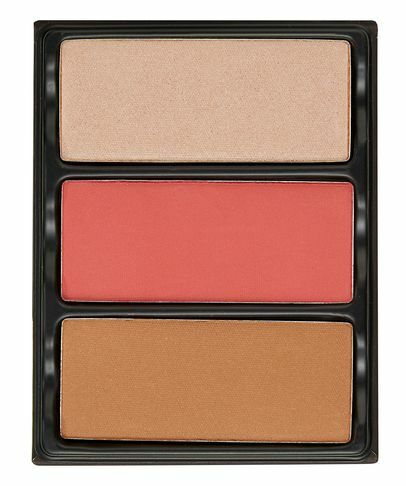 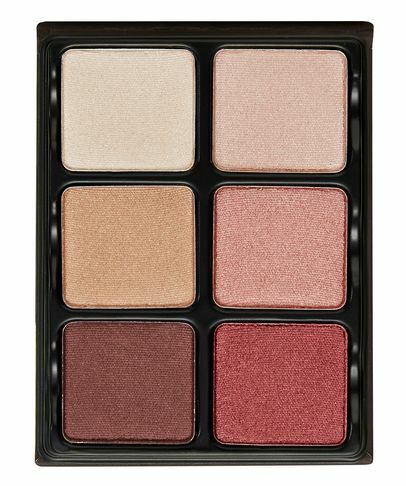 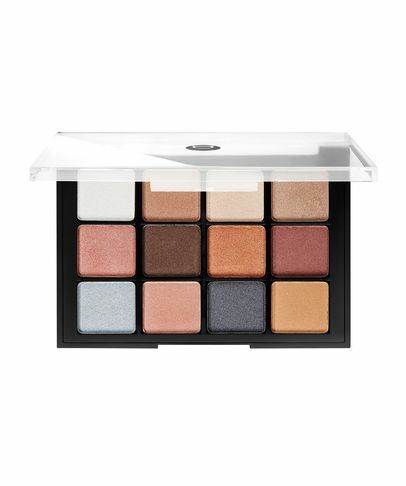 Prepare for your next beauty addiction: a new breed of palette has joined our Hall of Fame. 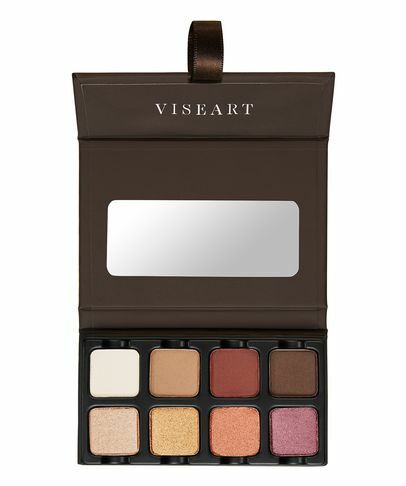 Attracting a cult following of professional make up artists, this range of artisanal French eye and cheek palettes is created in small, tightly controlled batches to maintain consistency. 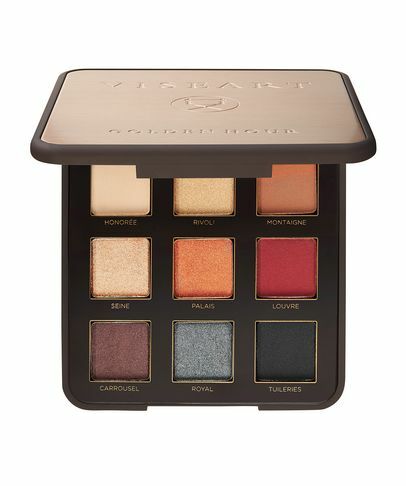 Proving their quality on television and cinema screens across the world, the high-performance palettes have earned a permanent position in every top Hollywood make up artist’s kit, providing incredible pigment payoff and supreme staying power in a spectrum of sublime shades. 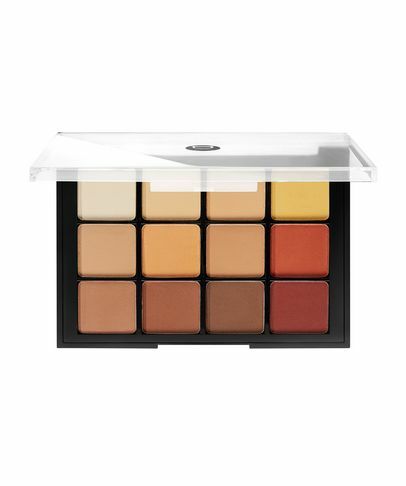 Harnessing the best of natural, organic resources and combining them with modern technology, this camera-ready range will ensure that you look as unfailingly flawless as an A-Lister.